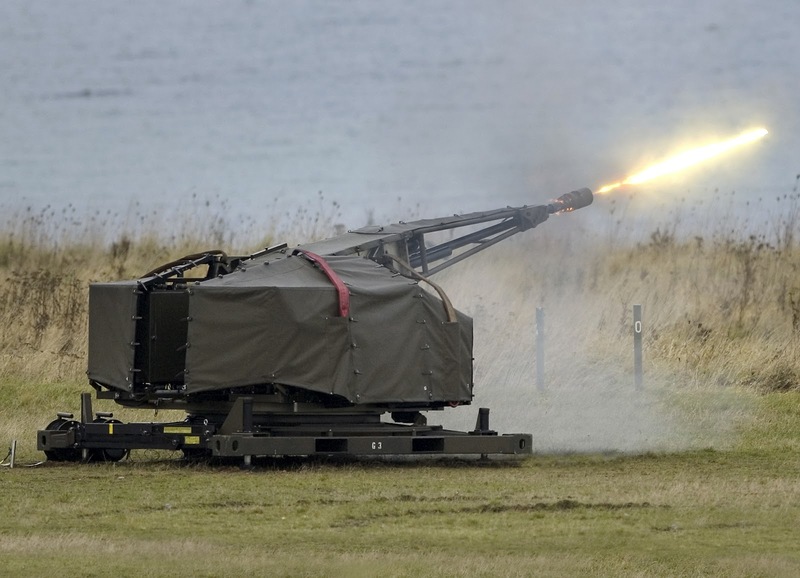 Rheinmetall Air Defence AG of Switzerland (RAD) objects to the decision of the Indian Ministry of Defence announced on 5 March 2012 to exclude it from doing business with India’s Ordnance Factory Board (OFB). This decision was based on allegations against RAD which the company categorically rejects as false and as entirely without merit. The Indian authorities have yet to inform RAD of the details of these allegations. Transparency with regard to investigations would enable RAD to put forward conclusive evidence that will refute all claims made against it. RAD is keen to cooperate with India’s authorities and to assist in any investigation related to the company. RAD insists that its employees have invariably behaved in a correct, law-abiding manner. The company has made this clear to the Indian authorities in meetings, in which RAD underpinned its position with comprehensive documentation. Just as they are in every other country in the world, RAD employees in India are subject to the company’s stringent compliance regulations and have adhered to them. A mutually beneficial, trustful relationship with Indian government authorities and armed forces continues to be very important for the company. RAD will therefore do everything in its power to prove these allegations wrong. In the meanwhile, RAD remains committed to a close dialogue with the Indian authorities.